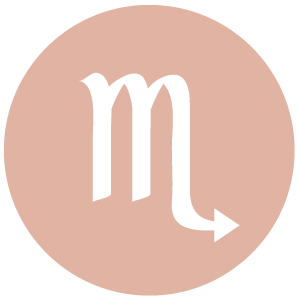 The Moon is in Scorpio until 6:55 PM. 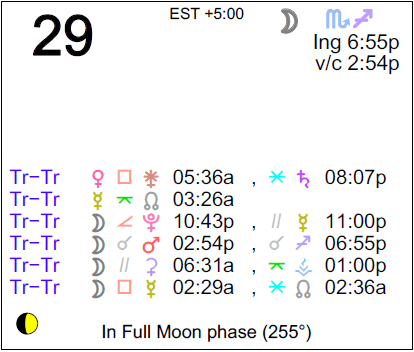 The Moon is void from 2:54 PM to 6:55 PM. The Moon is in Sagittarius from 6:55 PM forward (until Thursday, March 3rd, at 5:01 AM). A Full Moon occurred on the 22nd, and a Last Quarter Moon will occur tomorrow. 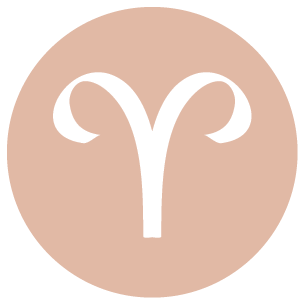 This a strong day for doing catch-up work and for efforts made to produce or put towards favorite projects, dear Aries. You have not only the necessary energy, but the foresight and patience as well, to make significant headway in whatever you throw yourself into today. Relationships with friends can settle down and you can feel that others are more reliable than they have been lately. You might offer important advice; alternatively, a good business idea could come to you today. Your vision is practical and you are especially concerned with what is likely to work in the long-term. 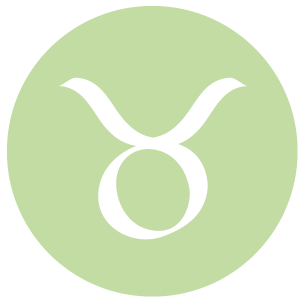 This can be a good time to discuss practical matters and future plans, dear Taurus. You’re in a practical frame of mind and you are interested in making investments in worthwhile projects. This can be a time to look for help or support if you need it. Sometimes it pays off to allow others “in” on your problems, and today can be one of those times. If you need to handle or manage a tricky financial or relationship matter, today is strong for doing so, and you’re likely to have few regrets. It’s also good for taking care of business. You have a stronger feeling of stability and clarity today, and you are a sign who especially appreciates this kind of constancy. 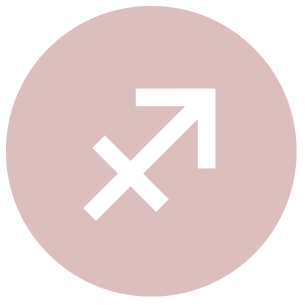 While there may be some reserve in your relationships and connections today, dear Gemini, there can be a nice feeling of constancy. You tend to enjoy variety and excitement, but from time to time, you need to know you can depend on others. Conversations with a partner can be especially constructive. Old wisdom can come through now. Attention to strengthening projects and relationships in the present can do much for them down the road. It’s a good day for dedicating yourself to a project or activity that requires your full attention. It’s not the best day for situations that overstimulate the senses. This is a good time for realistic assessments, dear Cancer, particularly when it comes to home, family, work, financial, and health matters. You have the ability to take a look at what needs to be improved or changed and to make adjustments with few if any regrets. It’s a day for meeting responsibilities and feeling good for doing so. Your mood may be on the subdued side, and you can be particularly interested in taking care of details. Any kind of work that requires analysis or research is likely to go especially well. Old wisdom, or simply good advice from someone you trust, can be applied with success now. It’s also a fine time for making relationship “repairs” without much in the way of fanfare – showing affection through actions is well-supported right now. This is a good day for making solid progress on a pet project, for help and support between friends, and for making realistic judgments of quality and worth, dear Leo. This can be a fine time to make important purchases, plans, and designs. You are interested in the practical elements of a creative project and could be considering how to monetize (or better monetize) a hobby or talent. You meet your obligations gracefully and good feedback from others motivates you further. You’re showing your affection in practical ways, and while relating may not be as spontaneous or demonstrative as you usually like them to be, you appreciate people who are steady and reliable. 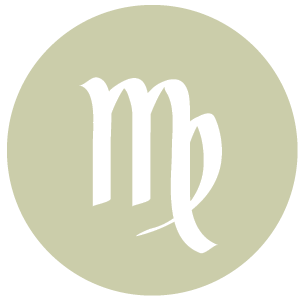 This can be a strong day for practical improvements around the home, in the family dynamic, in work, and/or with your health, dear Virgo. You might pick up a new skill or make progress on a home or work project. Security now and down the road is something that you’re becoming more and more invested in, and today, you are especially interested in securing your future. You appreciate familiar people and places, and see the value of traditions and routine more than usual. This can be a good day for making an important purchase. Today is also strong for closing a project and for editing activities. 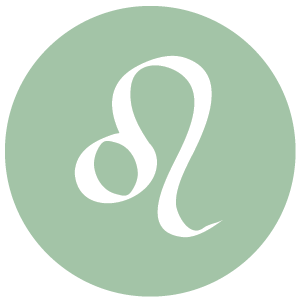 This can be a good day for feeling appreciated, dear Libra. Appreciation is unlikely to be shown through dramatic gestures, but rather through actions, presence, and practical support. Constructive and possibly instructive conversations can be had with or about children, lovers, or creative projects with your communications sector linking up positively with your sector of romance, fun, children, and creative expression. Alternatively, you may be attending to practical details that help improve or secure relationships and projects along these lines. There can be more to do than usual, but a certain enjoyment of filling your responsibilities and a sense of being “on track” today. 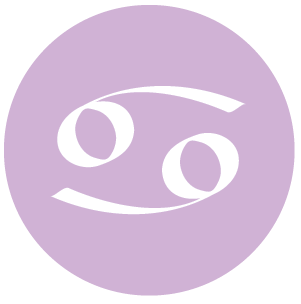 Financial matters can be faced with realism today, dear Scorpio, and possibly quite happily at that! A conservative and moderate approach wins the day, and this applies to practical matters as well as relationship and emotional affairs. There are times for bold moves and times for a slower, steadier approach, and today favors the latter. Keep things simple, and discover how simplicity enriches your life. 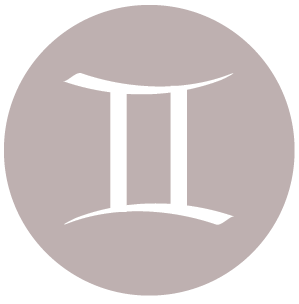 The Moon continues to transit your sign until evening, however, which inclines you to a more spontaneous approach to the world, after which emotions tend to settle in. A partner may not be especially demonstrative, but showing their reliability or affection in their actions. 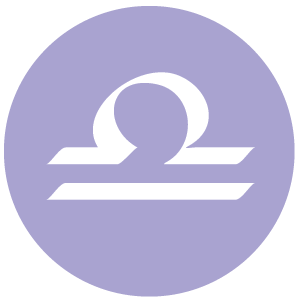 Your practical frame of mind today can be appreciated by others and can be put to good use, dear Sagittarius. You may even feel good about filling responsibilities or putting in some hard work. It’s also a strong time for expressing your views or taking care of communications that are your duty or obligation. You might receive news that reminds you of important responsibilities today, or there can be a serious discussion that helps you move forward. This can help you with a greater sense of clarity and purpose, and you can thoroughly enjoy a sense of being organized and prepared today. Friends, siblings, neighbors, or classmates can come through for you. 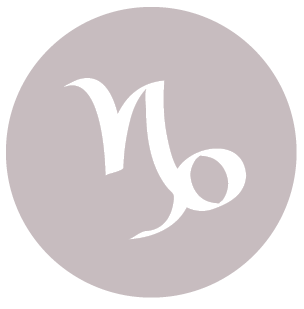 There can be enjoyment of duties and responsibilities today, dear Capricorn, and something could emerge that gives you a solid feeling that you’re on the right track. You also feel better equipped to make important decisions, particularly about money matters or the care of personal possessions. This is a time for appreciating simple pleasures and comforts rather than for pushing too far or giving in to the feeling that you need more in order to be happy. You feel better today if you take a conservative approach. Love matters and relationships in general are also strongly influenced by practical considerations right now. You’re framed very well today – people appreciate you for the traits you most naturally project. 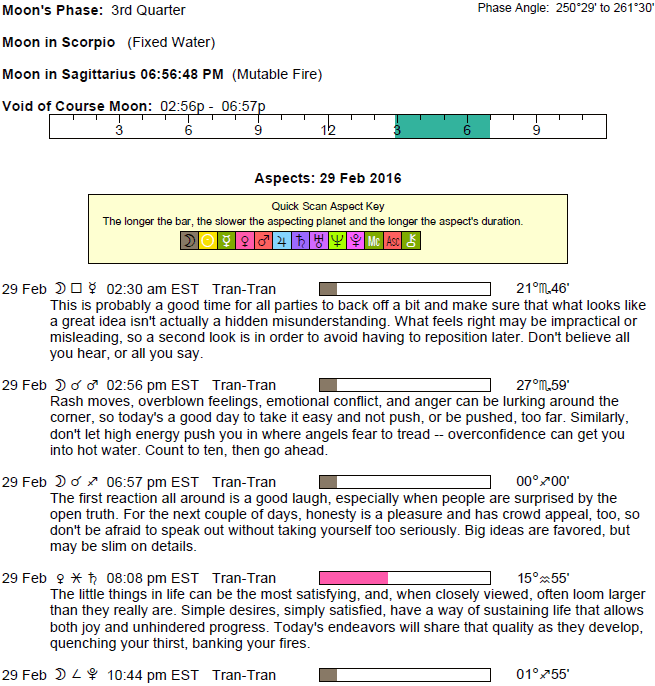 You are especially appealing to others today, dear Aquarius, in a quiet way. You are radiating appealing energy, even if you are keeping your emotional distance. This is a promising day for your social life. A commitment of sorts to a friend, group, or common goal can make you feel good. It may not be an especially spontaneous day, but it’s one in which you can accomplish quite a bit. Clarity and a sense of purpose are driving forces now. Advice can be useful, whether you’re giving or receiving it. Relationship advances may not be obvious or showy, but bonds can be strengthened through actions and practical support. 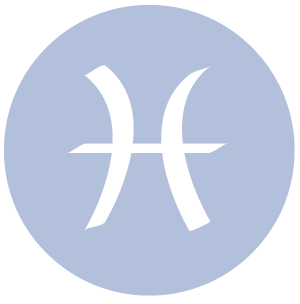 There is an increased love of order, organization, and clarity today, dear Pisces, and you could find it’s a fine time to take care of business and connect with others in practical ways. You may be attending to a responsibility towards an important person in your life and finding it quite easy and even pleasurable to make a personal sacrifice in order to help someone out. The day favors steady progress, shows or reliability, and small efforts to secure future endeavors. Your judgment on a business level is in great form now. The Moon’s move to the top of your solar chart this evening stimulates a desire to make plans. 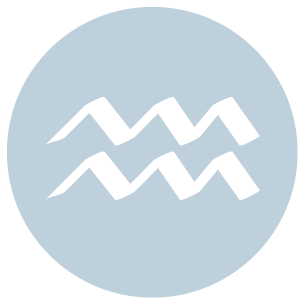 If Your Birthday is February 29th, If Today is Your Birthday full horoscope here. Moon 06° Capricorn 08' 16"